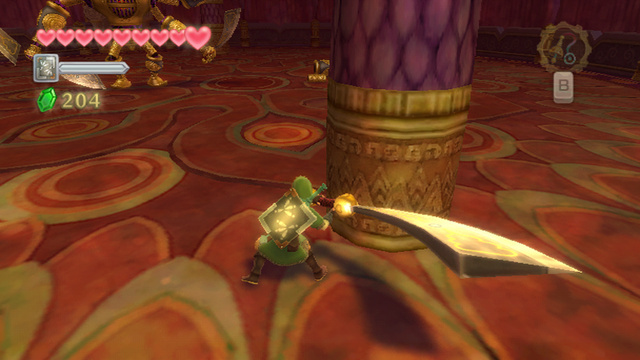 Just yesterday, we received a few trailers of some of the new locations in Skyward Sword from the official Japanese Skyward Sword website. 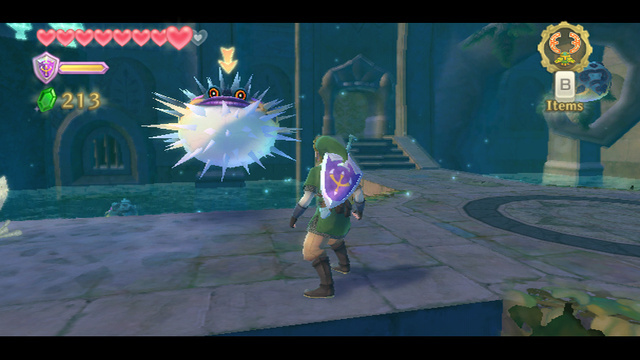 Many new things were revealed such as the names of these new locations, Lake Floria and Ancient Cistern. 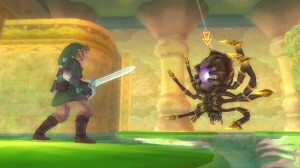 Recently, Nintendo has so kindly given us a ton of new screenshots of the game as well. 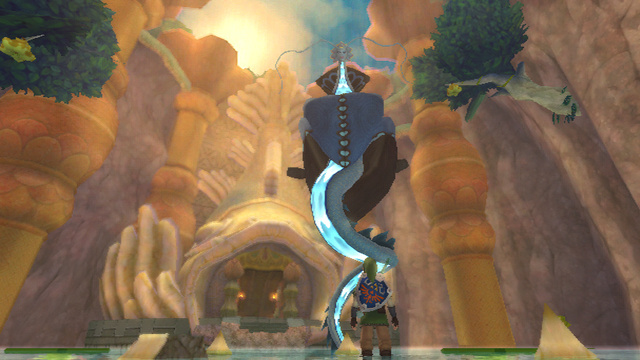 The screenshots cover Link’s adventure through these new areas in addition to a closer look at the new race known as the Parella tribe and much more. 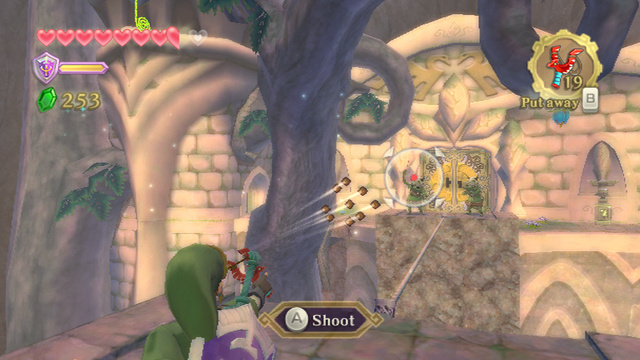 Also, a couple new details can be seen from the new screenshots such as Link’s scatter-shot put into action, which is an upgraded form of the slingshot. 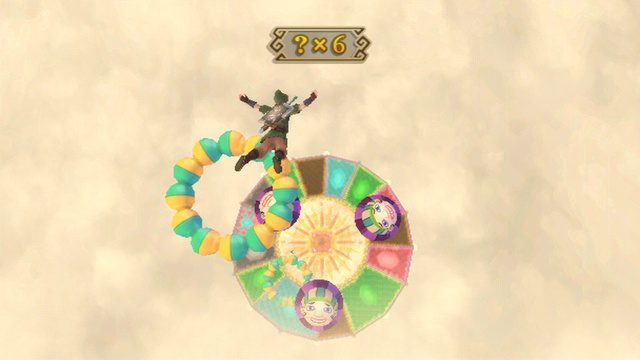 Also it looks like Link will be able to participate in a skydiving type mini game. This is most likely controlled similar to the Wii Sports: Resorts skydiving game. Big blades, bug catching and new enemies all these juicy screenshots can be seen in our screenshot gallery or if you would like to see a preview just make the jump to view some of our favorites. Be sure to visit our screenshot gallery for all of the new screenshots.